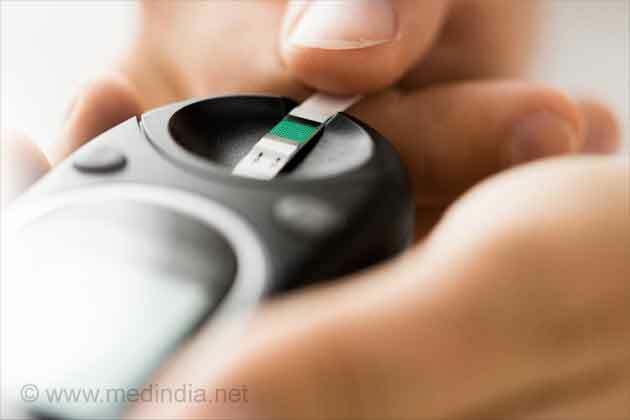 A short interval between the dinner and bedtime may not significantly affect blood sugar levels, reports a new study. The findings of the study are published in the journal BMJ Nutrition, Prevention & Health. Leaving a two-hour gap between the last meal of the day and bedtime doesn't seem to be associated with any discernible difference in blood glucose levels among healthy adults over the long term, suggests Japanese research. 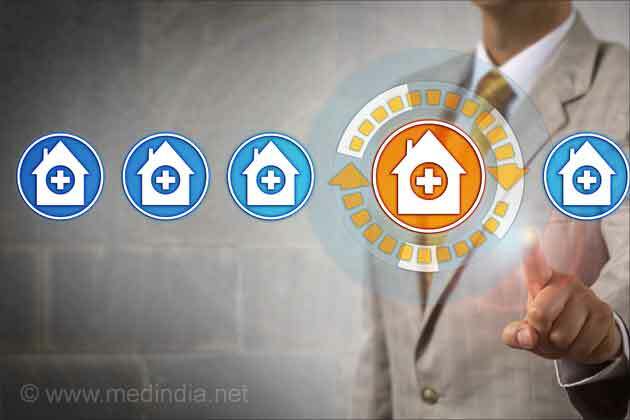 They did this by scrutinizing the health check data for 1573 healthy middle-aged and older adults with no underlying conditions associated with diabetes from one city in Okayama prefecture for the years 2012, 2013, and 2014. Two-thirds of the sample were women, and two-thirds were over the age of 65 and retired. Weight (BMI), blood pressure, blood fats (triglycerides), physical activity levels, smoking, and drinking seemed to be more strongly associated with changes in HbA1c levels rather than the interval between eating and sleeping, the findings showed. Early time-restricted feeding (eTRF) is a strategy that involves eating in alignment with the body's circadian clock to help with weight loss and calorie expenditure. Late night dinner, taken especially within two hours of bedtime, leaves the body on 'high alert' and increases the risk of heart attack. Are you struggling to reduce your body fat? 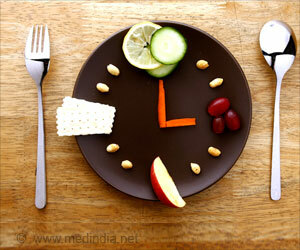 Do not worry, eating late breakfast and early dinner can help you lose weight.